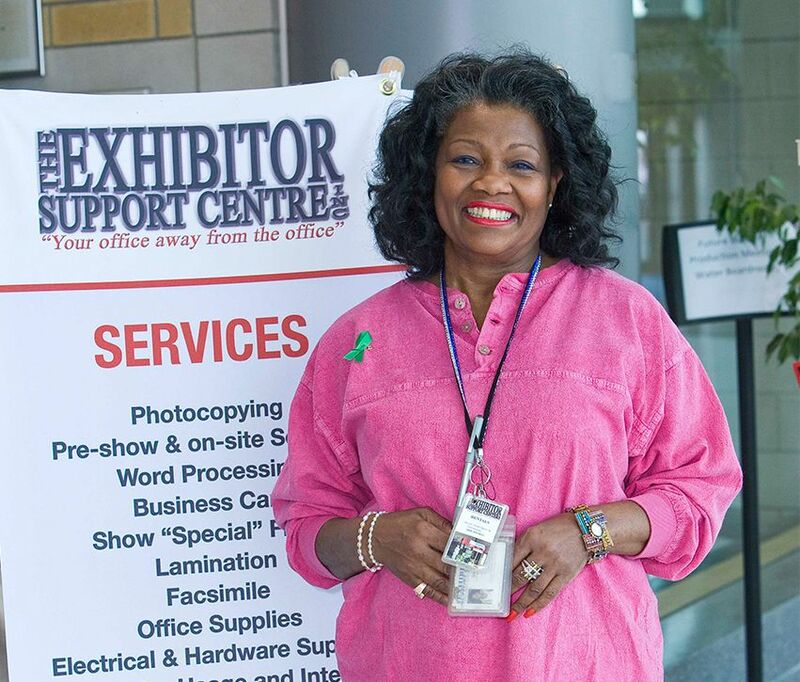 JM Exhibitor Support Centre has serviced the Trade Show & Convention industry since the dawn of the 90’s, offering our services on long list of show floor across the Greater Toronto Area (GTA). These services are designed to help Exhibitors maximize the benefits of show participation, by providing all the administrative services they need to carry on with “Business as Usual”, giving Show Management the flexibility to carry on with “Show Business”. 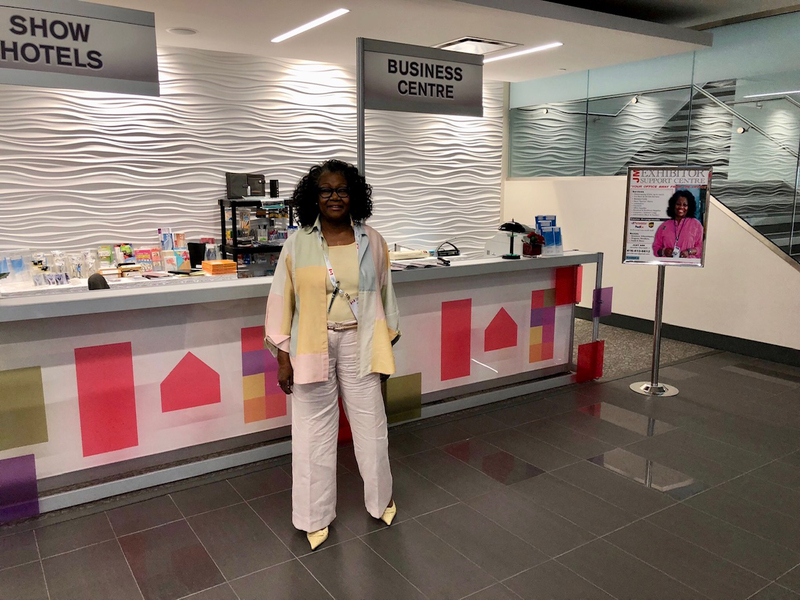 In January 1998 JM Exhibitor Support Centre became the official Business Centre at the Enercare Centre (formerly the Direct Energy Centre which was The National Trade Centre) , located in the galleria; now adjacent to Exhibit Hall D.
When we started, we offered: Photocopying, Faxing, Message Centre and Typing services. Our services list has grown to include Pre-show and onsite services and now includes…Rentals of Scooters, Wheelchairs, Wagons, Strollers and short term Mobile (POS) terminals rentals. Although we are the official Business Centre at the Enercare Centre, we do offer a satellite operation across the GTA. “If Jennifer doesn’t have it, chances are you won’t need it”. JM Exhibitor Support Centre has earned its accreditation as a Value Added service at The Enercare Centre. This service model (JM Exhibitor Support Centre) should be in Every Trade Show & Convention facility. For information or to reserve, Fill out our request form.